Good Monday morning friends! 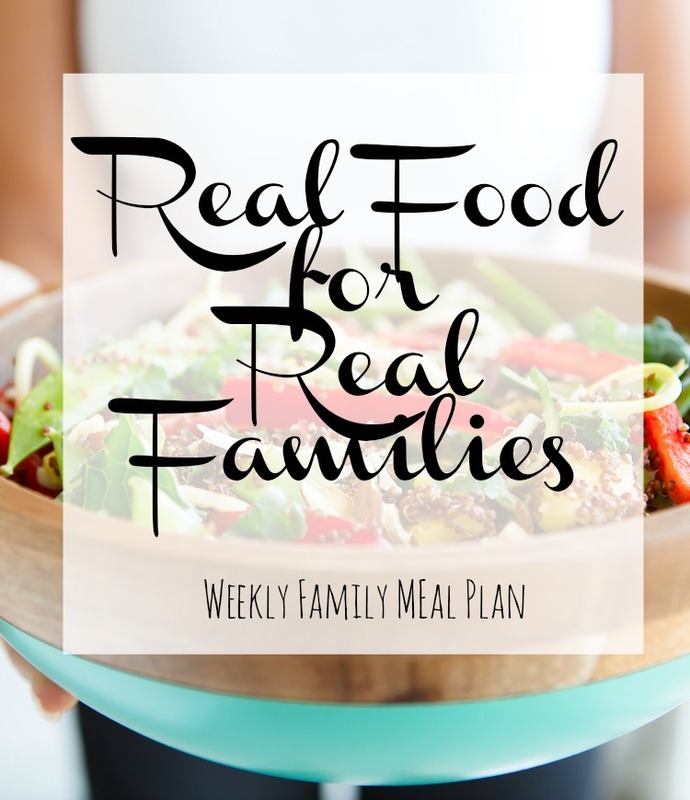 Welcome back for our weekly post where I share my intended meal plan for the week. If this is your first time here, welcome and I hope you find a nugget to inspire you. We are all busy, and sometimes life can get tough. But each Monday, we can come together here and share our plan and hopefully help each other out a bit.